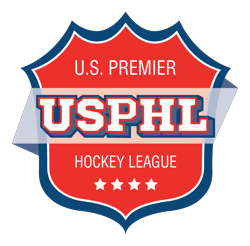 The Central Scouting Services Free Player Profile recruiting database has added thousands of players in its first five months of opening registration. Players finally have a platform where they control the information that scouts are having access too. From video, photos, PDF files of test results and transcripts, to all of their statistics and CSS Performance Testing results. Never before have players been in control of their scouting opportunity. Never before has every recruiting component been taken into account for scouts. Want to upload five, ten, fifty highlight clips? You can. Want to upload letters of reference and other important documents in PDF formant? You can. Want to explain a down season statistically in your own words? You can. Want to explain an injury that may have effected your performance? You can. Everything teams need to recruit the prospects they want all in one place. Accurate contact information provided by the players themselves. Not some list you bought to do a mass email. Recruiting and contact records kept all within your profile. Document each contact with each team or player. Compliance with NCAA rules and there is never confusion over what is said or not said when its documented. Direct text message communication through the CSS player database. Direct emailing through the CSS database. There is no other product like the CSS player database that is free for players for life. No other product that protects your personal information in a military grade environment. When players and teams need recruiting information and assistance, there is simply only one answer. The Central Scouting Services Player Database. 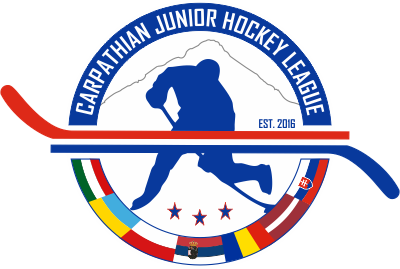 Register your player profile or team today.